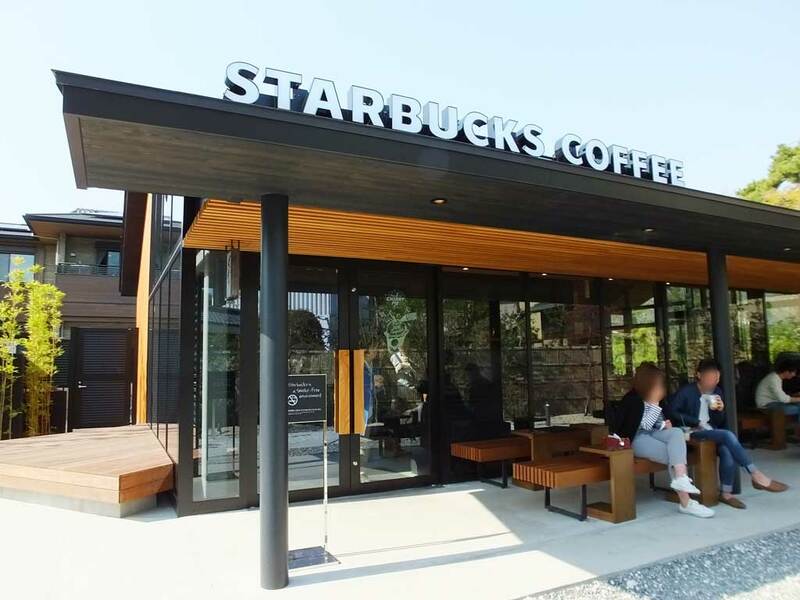 The new Starbucks opened next to Byodoin Temple on March 31th. 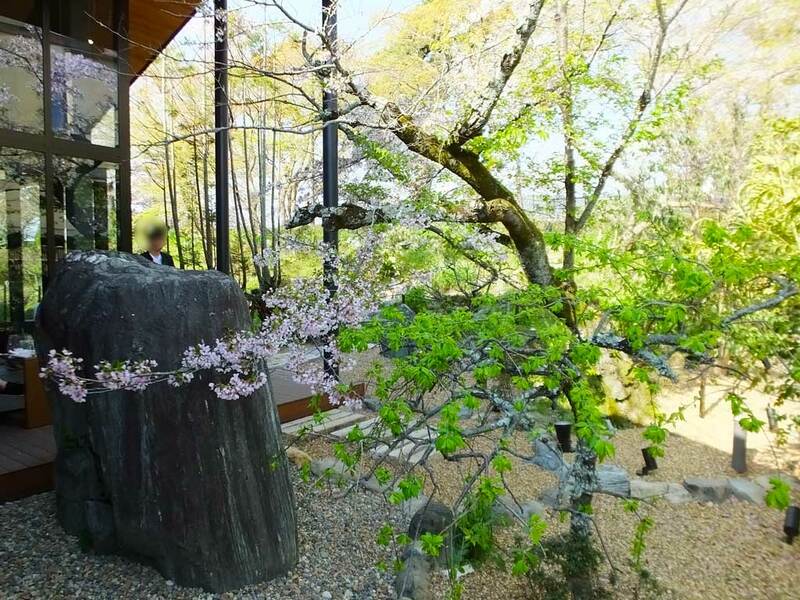 It has a fine garden and the atmosphere is great. What is disappointing is that it doesn’t have a parking space.